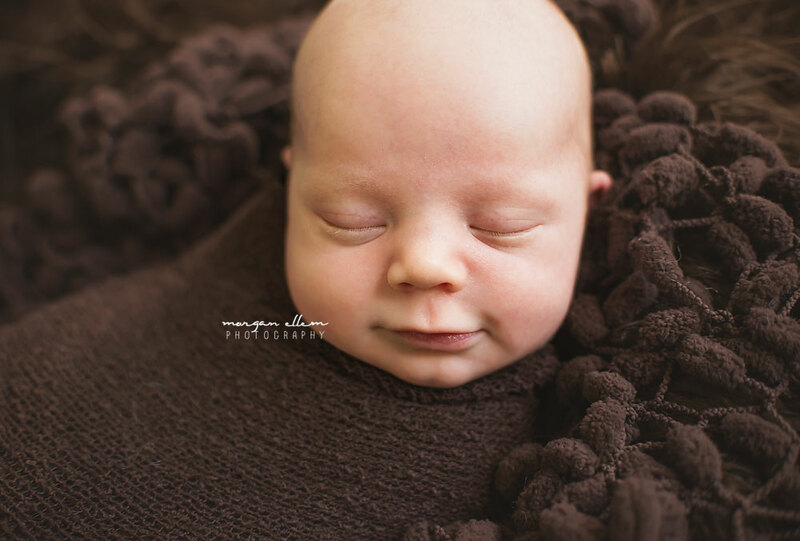 Yesterday I met Jaxon, 16 days, with his big sister Jacinta. 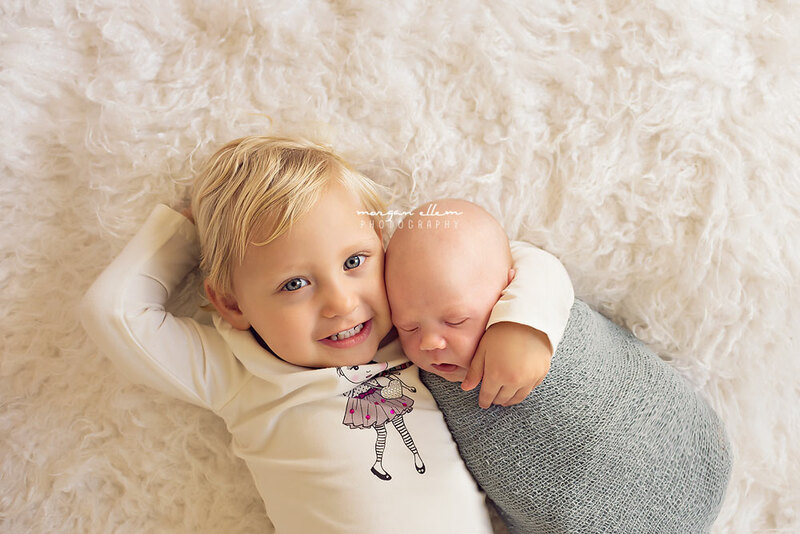 She is such a proud big sister, and loved having squishy cuddles with her new baby brother! 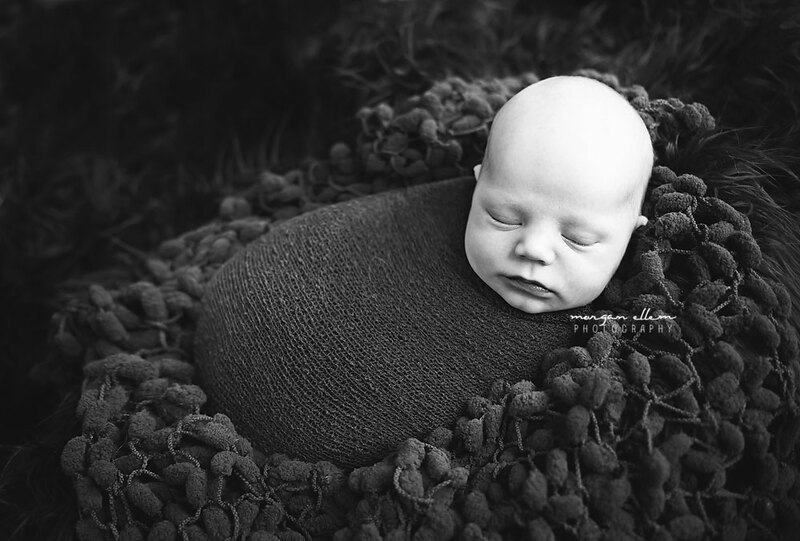 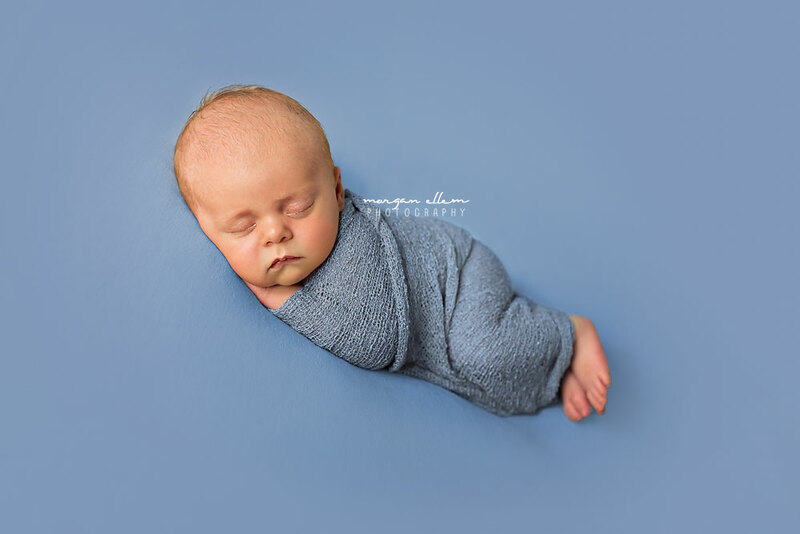 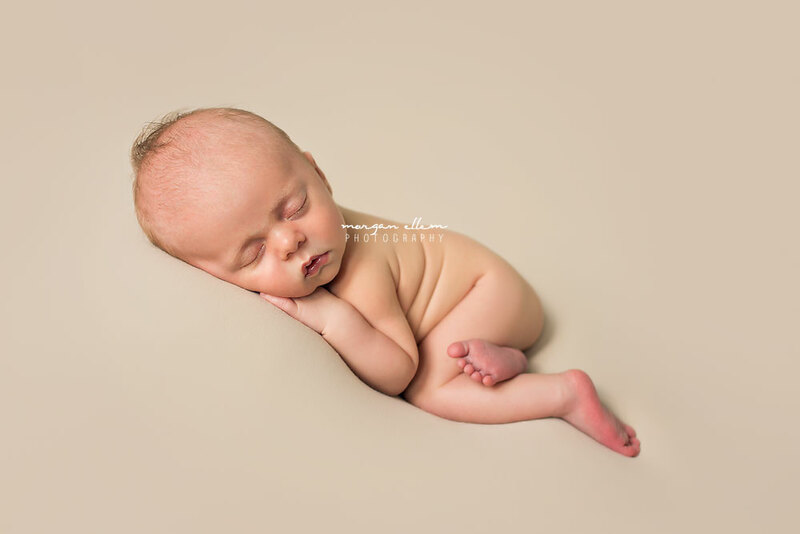 My first of two newborn sessions this weekend, little Alby was such a sweetheart! 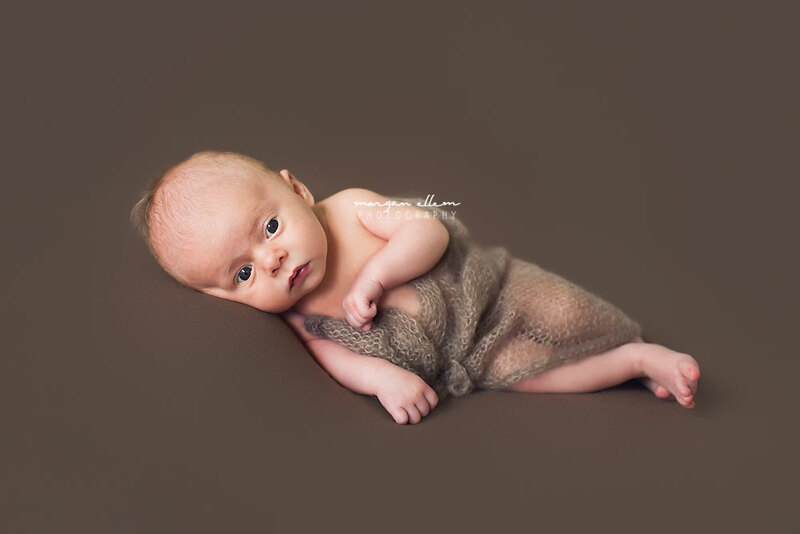 At four weeks old, he was a little older than usual for traditional newborn photos, but he posed very well under the circumstances. 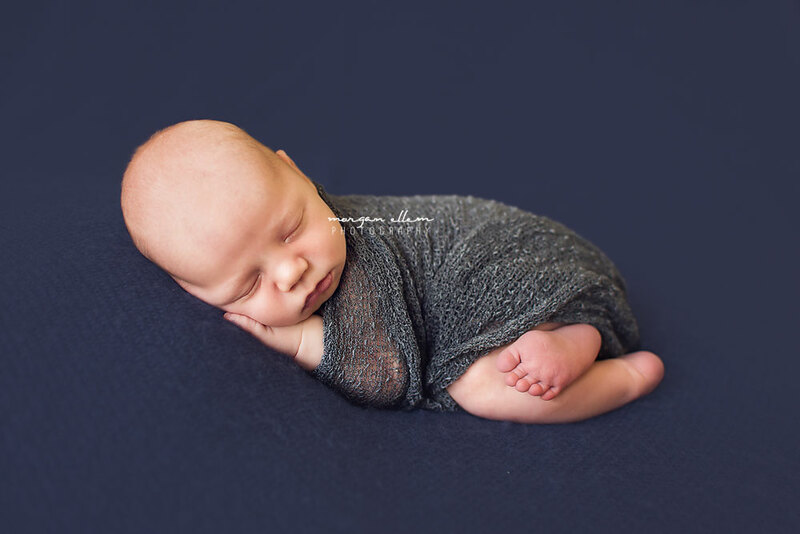 You could almost mistake him for a doll, he was so tiny and perfect!